You need to allow for an adjustment period of at least two weeks. During this time, you might find that you need to reapply more than once a day and/or at night before hitting the sheets. Then, as the toxic build up leaves your blood stream – the effectiveness of your new safer alternative will continue to increase. Once you’re consistent in your new routine, you shouldn’t have to apply more than once a day with no issues with odor control. Keep in mind, commercial deodorants tend to be heavily fragranced to give the illusion of controlling odor, whereas, safer alternatives tend to contain odor-eliminating ingredients as opposed to odor-masking. Big difference. As I’ve mentioned, I’ve used my favorite natural deodorant during a charitable 5k with no issues, and you’d expect anyone walking for two hours wearing tea-tree and lavender essential oils under their arms to have either sweat or odor, no? I had neither so I fully endorse it. But as with any deodorant, there will be times when you need to double up on deodorant – high-heat temperatures, exercise, stressful situations, hormonal changes and poor diet, to name the most common instances when you’ll need a little extra coverage so apply more often if necessary during those times. I’ve been changing over my personal care products over the last few years to more safe, green products but I am just recently branching into natural deodorants. Thank for the info re: the two week adjustment period. I was pretty much ready to give up on one brand I was trying but now I know to give it a little more time. Is NOW beauty available online? NOW is available online & in most health food stores. Amazon carries a wide array of their products too & its mostly inexpensive..
You’re welcome! Glad to help, sorry for the delay. 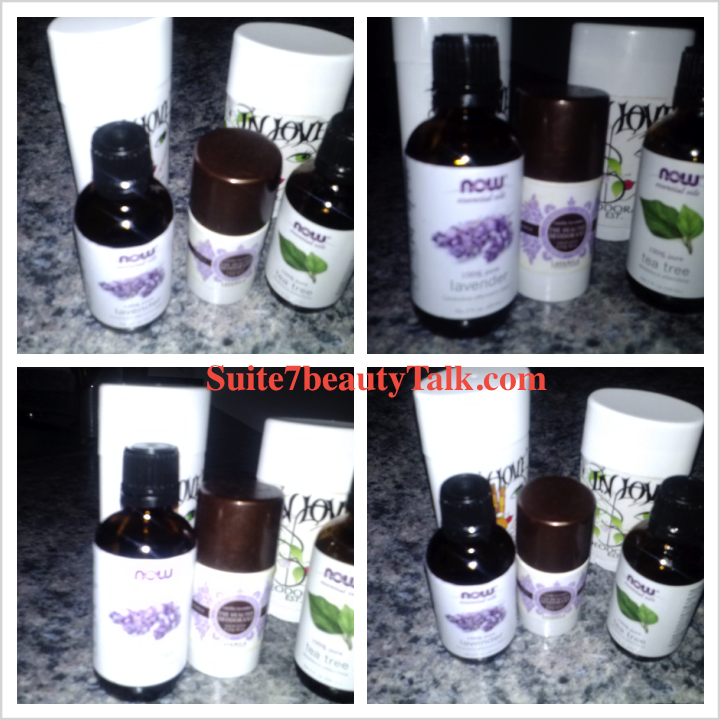 This entry was posted on April 2, 2013 by suite7beautytalk in Beauty, GREEN LIVING and tagged Deodorant, Green beauty.